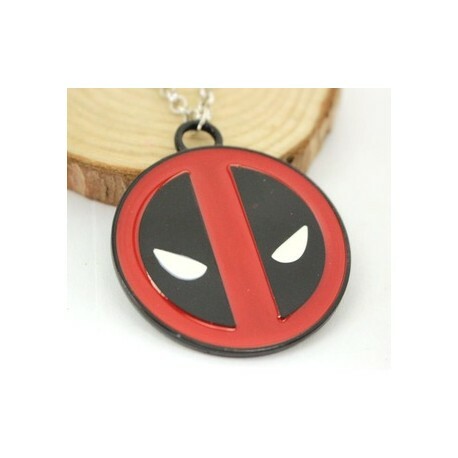 Deadpool logo alloy necklace. 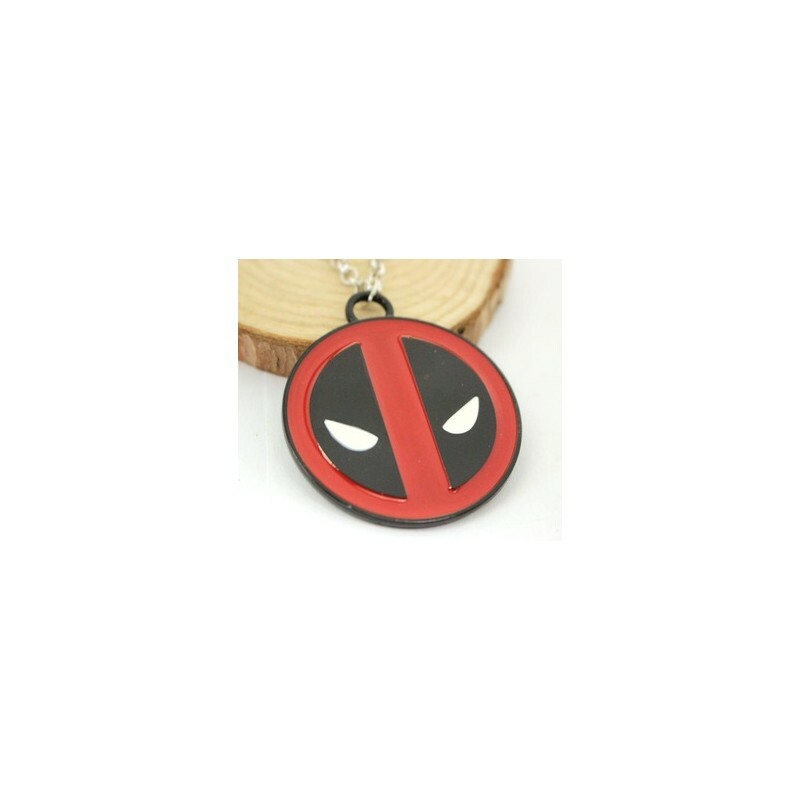 Can be converted to a key chain. The price will then be adjusted to R85 to include labour and changes. Please message us to discuss these changes should you be interested.